Free Range eggs, pork, poultry, beef & lamb. Pastured raised pigs and eggs. 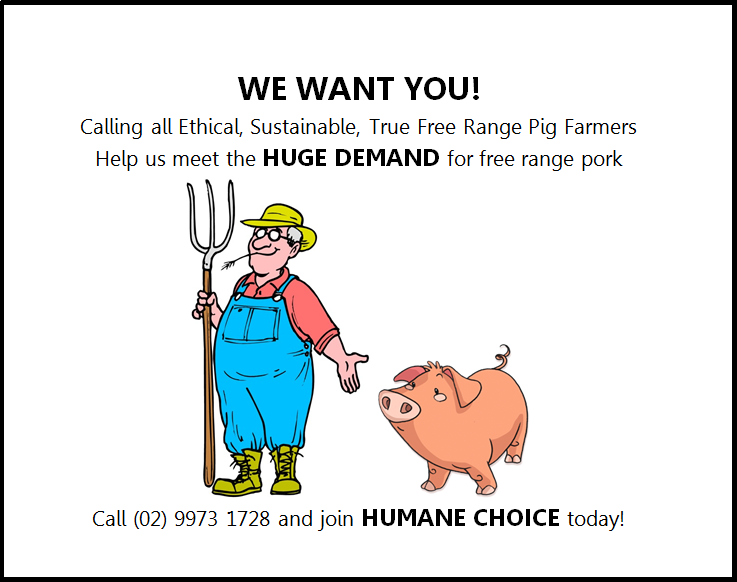 Humane Choice True Free Range is a whole farm accreditation system for Australian and New Zealand true free range, pasture raised pork, beef, lamb, chicken and egg producers. We believe free range meat and eggs should come from pigs, cattle and poultry that have been free to range outdoors on pasture and encouraged to do so with plenty of shade, shelter and protection from the elements and predators. We also believe in smaller flock and herd sizes and do not think that feedlots or industrial sized sheds with little 'popholes' to the outside world are sufficient to meet the animal's needs. 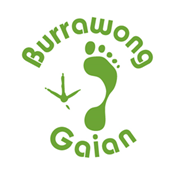 We also believe that the land on which the pigs and poultry range should be managed sustainably too and will not put our environment at risk. Humane Choice certifies free range farms that meet these expectations. Procedures such as mulesing, nose ringing, tail docking, beak trimming or any form of mutilation will not be allowed. Weaning of animals shall enable the natural process of animal rearing to occur, sows will not be kept confined in stalls or crates and transportation shall be kept to a minimum. Humane Society International will administer this label and employ RABQSA registered auditors to assess producers who wish to become Humane Choice true free range accredited through our approved farming accreditation process. * Pigs, sheep and cattle will spend their entire lives, from birth to slaughter, with free access to the outdoors. Poultry will have free access once sufficiently feathered. Are you a Free Range Farmer?